WordPress powers 22% of the Internet for a reason – it is streamlined and straightforward. 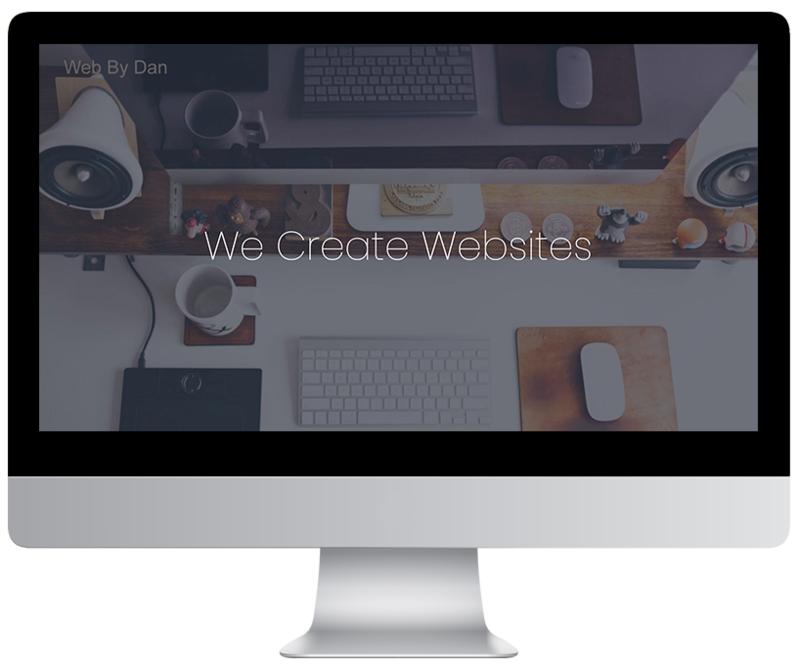 With Web By Dan navigating the power of this incredible platform, you can have any website you want: an elegant personal blog or a fully functional business eCommerce site. We ensure optimal functionality, search engine friendly design and bug free scalability. Our CMS solutions are custom designed and developed to fully integrate into your website, providing you with a simple interface and all the tools to manage your online presence. Our goal is to create a seamless experience that makes your business operate more efficiently and effectively via the right tools.